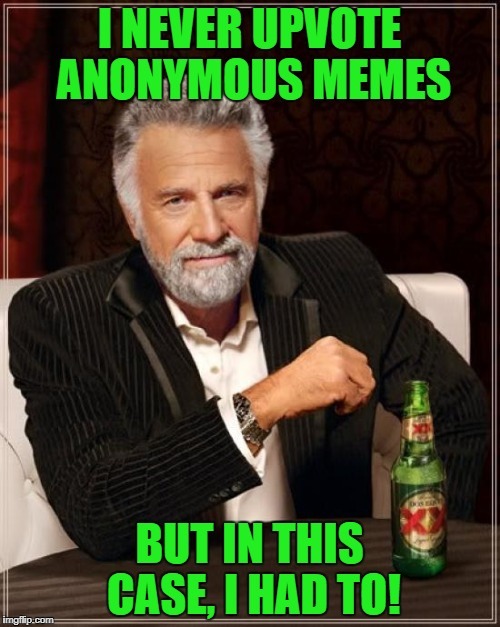 This is front page stuff...why go anonymous? 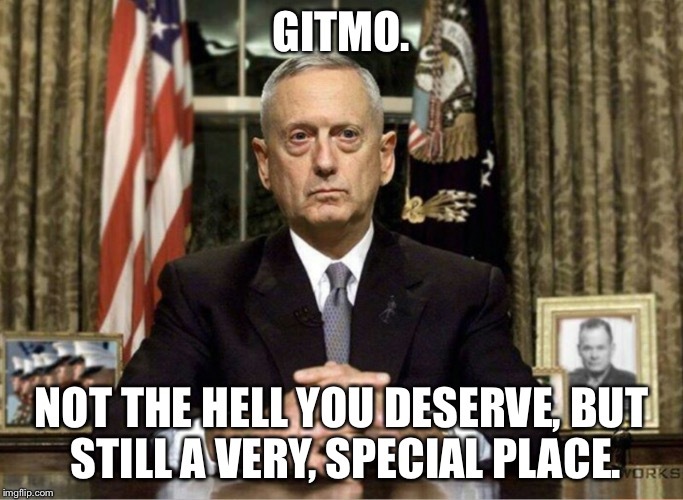 GITMO. NOT THE HELL YOU DESERVE, BUT STILL A VERY, SPECIAL PLACE.